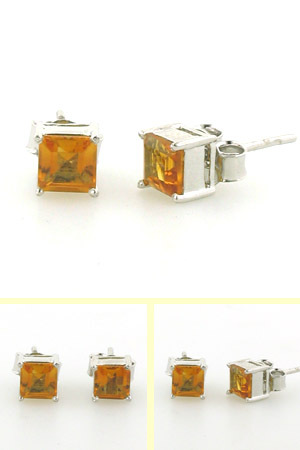 Citrine square stud earrings claw set in sterling silver. 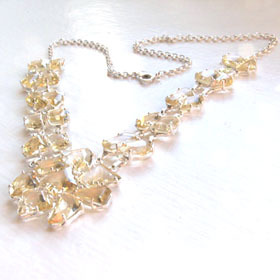 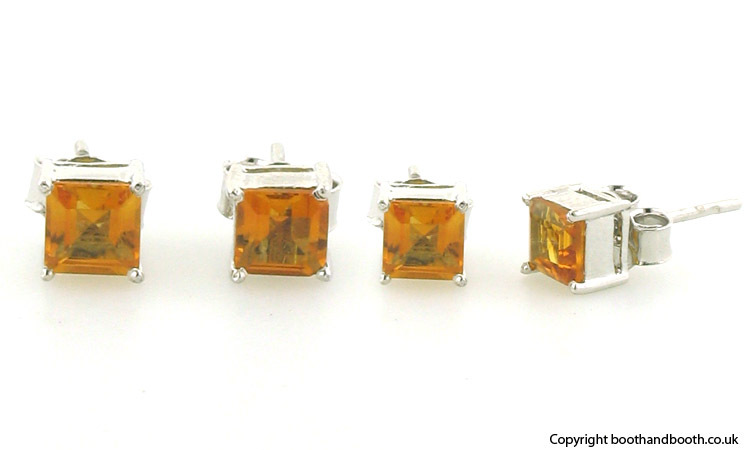 These emerald cut citrines are a wonderful deep amber colour often referred to as "cognac" or brandy" citrines. 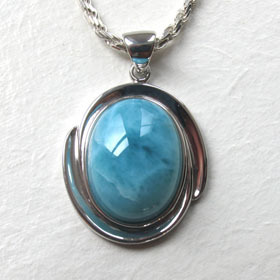 They are clear, vibrant and brilliant stones. 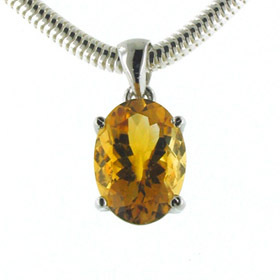 These citrine studs fit the ear with a post and butterfly fastener.